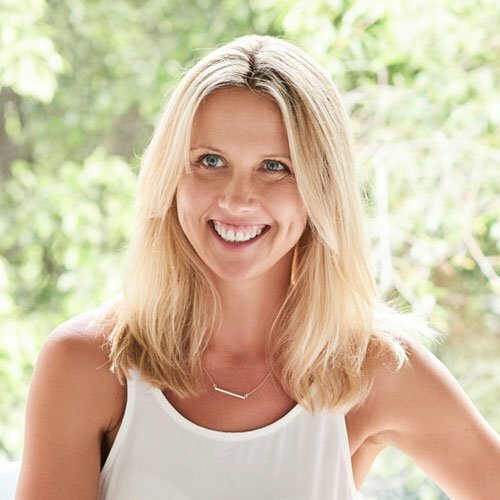 Kirsten is an accredited Clinical Nutritionist with a special interest in methylation and MTHFR. ​​Her approach is to work in a holistic way to help restore balance, good health and wellbeing. She considers not only your genetics but your environment and will partner with you to find underlying causes of imbalance, rather than just treating your symptoms. Kirsten will look at the patterns in your life, support you with the use of specific nutrients and functional foods and see you feel so much better for it.